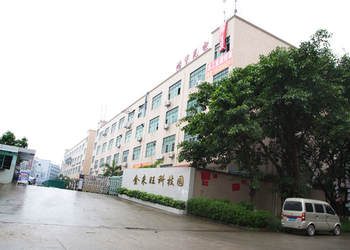 1.）Shenzhen Shengyu Technology Co., Ltd. was the former of Shenzhen Hony Optical Co., Limited. 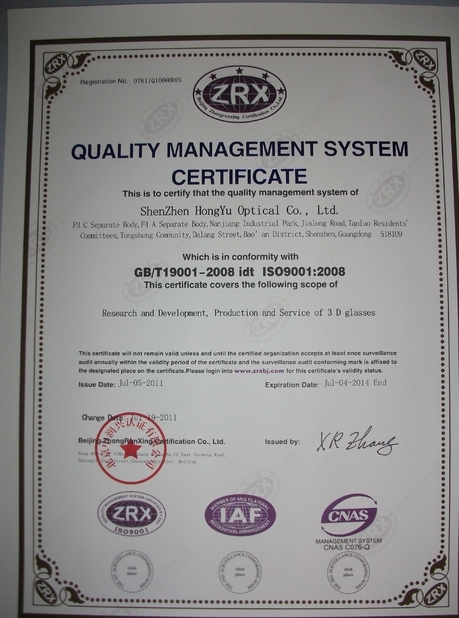 It was found in 2006, and mainly deal in LCM module and other optical products. 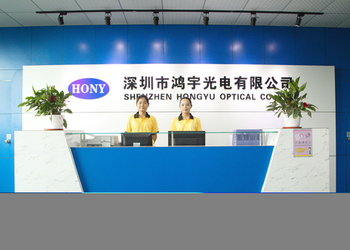 2.）In 2007, Shenzhen Shengyu Technology Co., Ltd. developed to be Shenzhen Hony Optical Co., Limited, which specialized in LCD modules. 3. 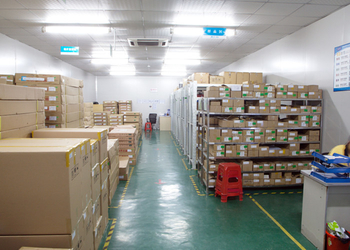 )The turnover of LCD module is more than RMB 50 million in 2008. 5. )In 2010, our 3D glasses and 3D series products developing a comprehensive market outlets，cooperating with more than 30 Country’s customers globally. 6. 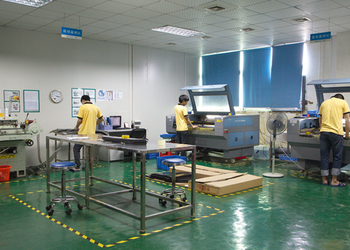 )Active 3D shutter glasses program was established at the end of 2010, at the same time this production line was set up. 7. 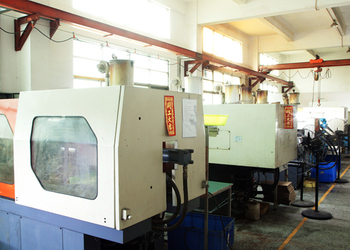 )In 2011, we will strengthen to develop our business, establish good relationship with every customer, maintain our quality, enhance our credibility, develop 3D business together. 8.）2012 - HONY 3D became the top tier 3D supplier to world-wide TV manufacturing companies (Skyworth, Konka, Chang-Hong, AOC). Now an integrated supplier of 3D glasses, 3D cinema imaging systems & 3D silver screens. Hony 3D offers a full complement of 3D products to our clients. 9.）2013 - HONY 3D is providing 65% of total 3D glasses used in China's cinemas. 11.）2015 - Hony 3D is currently the biggest 3D glasses manufacturer in China. 12.）2016， HONY3D passive 3D cinema system approved by Disney. Famouse and professional 3D glasses manufacture in China. 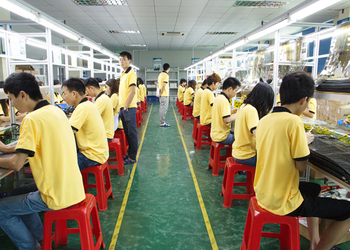 With our own factory produce passive and active 3D glasses. Help customer to solve their 3D technical problem. 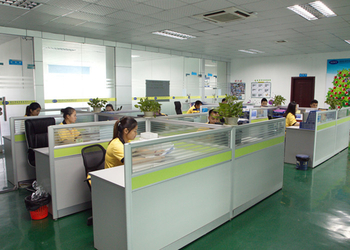 With much exprience for serving big customers. 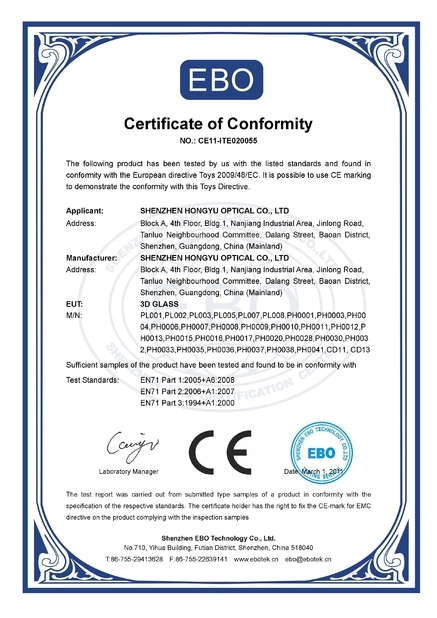 Can make out the 3d glasses as customers' design or requirements.